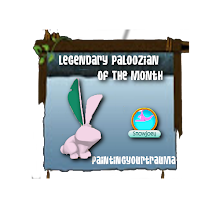 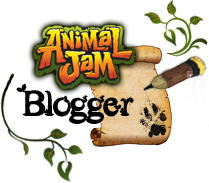 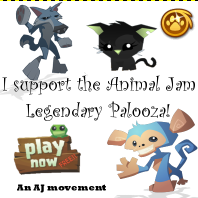 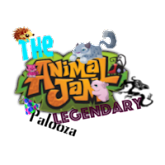 Animal Jam Legendary Palooza: PARTY IS NOW ON!!! 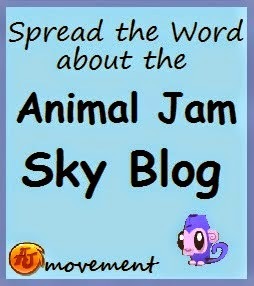 im so sorry i couldnt attend! 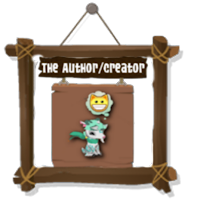 im very sowy!